Victoria and Abdul: the royal relationship we never knew about. Queen Victoria's secret relationship we never knew about. 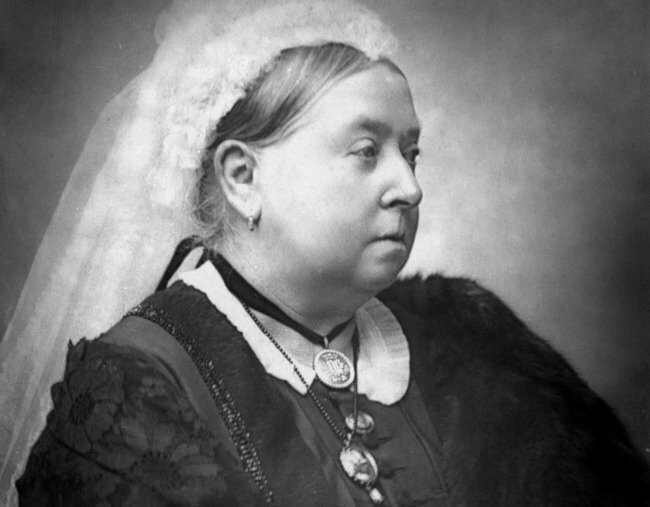 Affectionately nicknamed the grandmother of Europe and known for being the second-longest reigning British monarch of all time, when it comes to Queen Victoria, there is so much that we know about the iconic and divisive figure. From her loving 21-year-long marriage to Prince Albert to her constant and frequently voiced disappointment in her eldest son and heir, Prince Edward, much has been written about Victoria’s relationships with the men in her life and retold on screen. But what about the relationships we don’t know about? The ones that have never made it to the pages or been fully understood? The ones that have been the source of rumour and gossip for over a century? Dame Judi Dench back in her royal state. Source: Universal Pictures Australia. Such is the question being raised in Victoria & Abdul, a film set to hit screens September 14 starring Dame Judi Dench once again as Queen Victoria (she won a BAFTA for playing the same queen in 1997&apos;s Mrs Brown). Victoria & Abdul finally delves into one of the most important relationships the Queen had in her later years of life, one so many of us know so little about. When they first met in June 1887, Abdul Karim was just 24 years old. He had left behind his family, friends and a position as a clerk in India to travel to London, where he was to take up a position in Queen Victoria&apos;s household as a dining servant. It was a move he and his family considered to be a great honour and worthy of sacrificing so much for. By all accounts that do still exist, it seems the pair&apos;s bond was almost instantaneous, despite their sizeable age gap (Victoria was already 68 when they first came into contact) and differences in language and life experiences. Victoria had lived a life of extreme privilege and privacy, removed from much of the world and the day-to-day life of everyday people; whereas Abdul had spent his childhood in the city of Jhansi, growing up the son of a doctor. 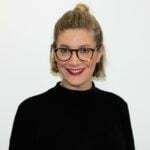 Yet despite this, a connection flourished between them within weeks. Queen Victoria (Dame Judi Dench) and Abdul Karim (Ali Fazal). Source: Universal Pictures Australia. By the time Abdul arrived at the palace, Victoria had been the Empress of India for 11 years, but like much of Britain at the time, knew little about the country or its people. Through her new servant, she learned the Hindustani language of Urdu and was educated about the Quran. He explained Indian customs and culture to the Queen, and in exchange, he received English lessons and several promotions. Within just one year of knowing one another and after complaining to Victoria about the lack of challenge involved in his role as servant, Abdul was officially promoted to and named the Queen&apos;s "Munshi" (meaning educator). In a series of letters, Victoria described her new right hand man as "so good & gentle and understanding". She continued, saying Abdul "is all I want and is a real comfort to me". According to one Karim biographer, Sushila Anand, the relationship was one of real substance, built on ideas, intellectual discussions, and even challenges. "Her discussions with the Munshi were wide-ranging - philosophical, political and practical. Both head and heart were engaged. There is no doubt that the Queen found in Abdul Karim a connection with a world that was fascinatingly alien, and a confidant who would not feed her the official line." Shrabani Basu, a historian from whose book, Victoria & Abdul: The True Story of the Queen’s Closest Confidant is based on, agrees. Importantly, her relationship with Abdul was not the first of its kind for the Queen. Years earlier, Victoria had shocked and appalled many within her inner circle by keeping close company with John Brown, a Scottish commoner known for his short temper and brutally honest opinions (as was depicted in Mrs Brown). Ali Fazal as Abdul Karim. Source: Universal Pictures Australia. In Victoria & Abdul, we see a friendship that comes from the perfect match of personalities; of exchanges of information; of talking and listening. A friendship that had 15 years to form and flourish before eventually, in 1901, the Queen passed away at 81 years old. A friendship that meant so much to the two people within it, and so sadly, so much to people around them, who were unable to look past their age, gender, and racial backgrounds to simply let them be. A friendship that without question, will now be immortalised when brought to life on screen. 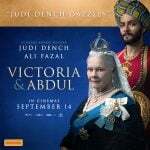 Victoria & Abdul is in cinemas September 14.